Sign up for Broadjam today to follow The Zacharias', and be notified when they upload new stuff or update their news! 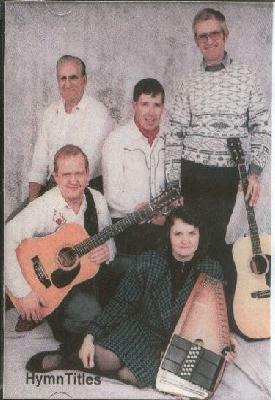 We play and record country-gospel music in Manitoba, Canada. 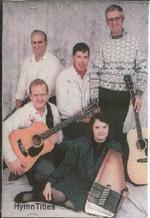 Our influences include Kitty Wells, Wilf Carter, Johnny Cash, Carl and Paul Butler. Two of our albums were recorded in the traditional Mennonite language of Low German. Hi I'm in Calgary and I'M listening to your music online I like your songs a lot, all the best to all of you God bless you.